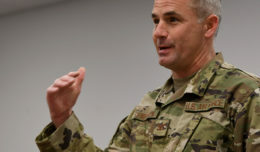 The first critical step in the change, he said, is educating senior leaders about the program’s provisions. Those leaders will then ensure training takes place at the “camps, posts and stations” where service members work. He said the “deliberate approach to educate the force” will be a key effort from now until rollout. 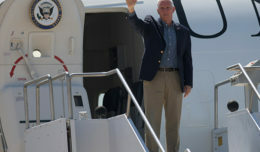 The phase-in will, Schultz noted, both keep faith with those who could retire under the current system, and offer new options for what he termed a “portable” retirement benefit plan to those who will serve in the future. 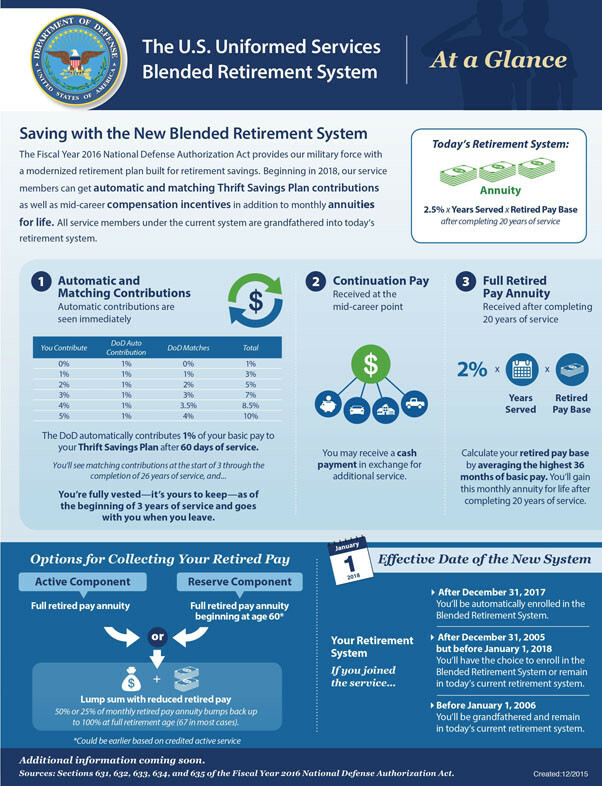 The aspects that make the plan “blended” are automatic and matching government contributions in the Thrift Savings Plan, similar to a 401(k) and transferable on leaving service, for service members in the new retirement plan, and retaining lifetime monthly retired pay for those who serve at least 20 years. The government will automatically contribute 1 percent of a member’s basic pay into the member’s TSP account even if the member contributes nothing. After 24 months of service, the government will match member contributions, dollar-for-dollar, up to the first 3 percent the member contributes and fifty cents per dollar for the next 2 percent the member contributes. Thus, if a member contributes 5 percent into the member’s TSP account, the government will contribute an additional 5 percent (1 percent automatic plus 4 percent matching), Schultz said. Members who serve at least 24 months and then separate will be able to keep the government contributions and transfer them to a new employer’s retirement plan. 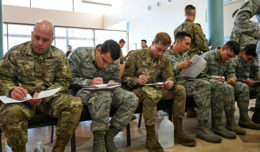 For service members that stay in the military for a full career of 20 years or more, the new plan continues to offer monthly retired pay similar to today’s system, although it will be computed based on a length-of-service factor of 2 percent per year, instead of the 2.5 percent per year used in the current system. “A midcareer bonus is in addition to the TSP account and the 20-year annuity modeled on the current plan,” Schultz said. The DoD will pay a bonus of at least two and a half months’ basic pay (one-half month for reserve and National Guard members not serving in a full-time capacity) to those service members who have served 12 years and who agree to remain in uniform for four more years.